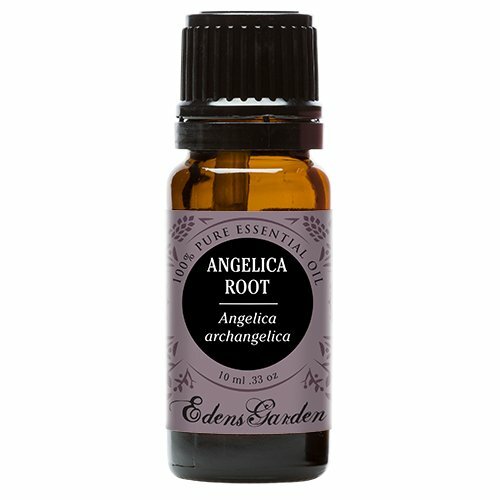 Angelica Root has tranquilizing fragrance which calms your aura, hence the term "oil of angels." It generally combines nicely with geranium, basil, grapefruit, chamomile, lavender, patchouli, mandarin, and lemon aromatic oils. The therapeutic effects of Angelica Root oil include antiflatulence, relief of gut spasms, can be used as a diuretic, for phlegm release, decongestant, improve sweating issues, detox, improve digestion, support the nervous system, and antipyretic, just to name a few. 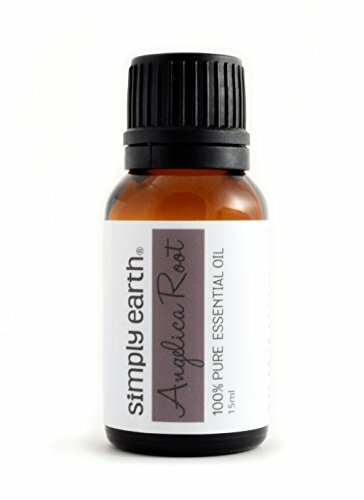 Learn more about Angelica Root Essential Oil or find a great deal on the best selling Angelica Root Oil from the items below! Blends well with: Bergamot, Cedarwood Atlas, Coriander Seed, Clary Sage, Frankincense , Patchouli Dark, Vetiver, and Orange Sweet. Perfumery Note: Middle/Base Aromatic Description: Spicy, woody, herbaceous. Bitter, sweet and earthy. Balsamic. Aromatherapy Properties: (Uses) A useful oil, but it should be avoided by pregnant women, and diabetics. 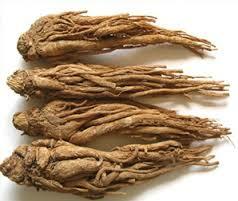 Professional Aroma therapists use Angelica during childbirth to help expel the placenta. A good tonic oil that can aid convalesces. It can also be used to help with draining the lymphatic system, and helps with period pains. As an appetite stimulant it has been used to treat Anorexia Nervosa. Over use can induce insomnia.